BBC Radio 4 - Today, 17/09/2015, Free hugs from a scary clown anyone? 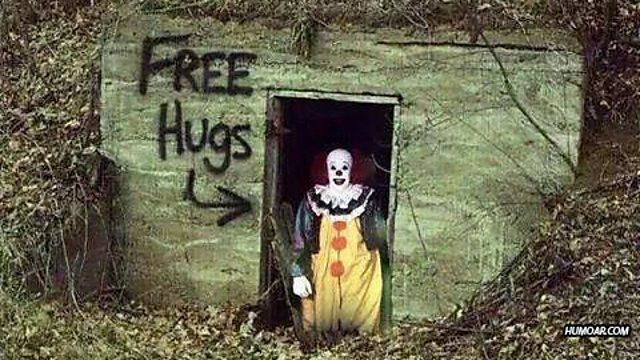 Free hugs from a scary clown anyone? Ryan Calo, Professor of law at Washington university, explained the difference between the way robots with artificial intelligence, and humans think. Mr Calo uses the example that a robot would see the image of a clown offering free hugs as a positive friendly image, whereas people would be less enthusiastic about hugging the clown, because of the context attached to that situation.